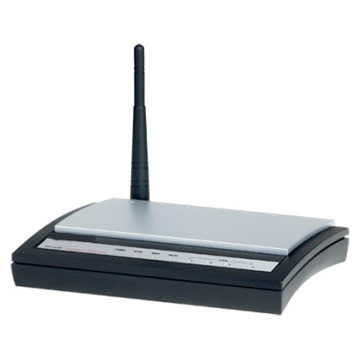 Wireless routers are network devices that combine the functionalities of a router and a wireless access point. Wireless routers can be connected to broadband modems to provide wireless access to the Internet to two or more computers or laptops within a home environment. They enable greater mobility for laptops and other portable computers. They can also operate in a wired LAN (Local Area Network) or wireless LAN network. Some wireless routers have built in modems as well. Wireless routers are secure as they act as a hardware firewall. 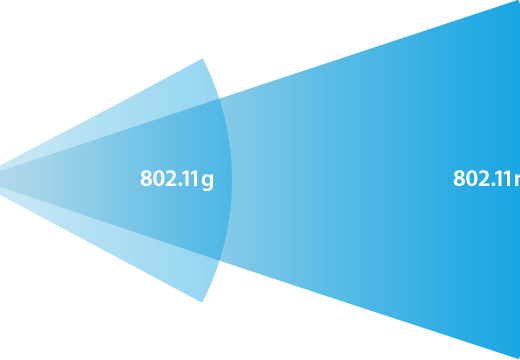 They provide Wired Equivalent Privacy (WEP) and Wi-Fi Protected Access (WPA) encryption standards to prevent unauthorized access to wireless networks. Disconnect or turn off your broadband modem. Connect the wireless router to the broadband modem through a network cable and then turn it on. You will have to plug in the network into a port called Internet, WAN or WLAN. The naming convention varies according to the manufacturer. The other ports on the router are for sending and receiving information to other devices on the wireless networks. You can now connect to the Internet via the router with the help of the wireless network card installed on your pc or laptop. The wireless card on the computer has to be turned on for it to recognize and connect to the wireless network. You can check if the wireless network has been successfully setup by accessing the default router address via a web browser. You will be prompted for a username and password. 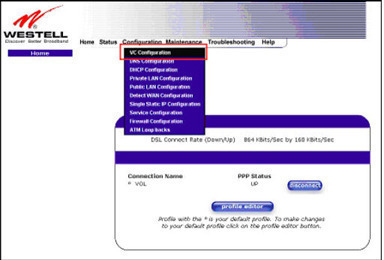 After you have entered the default username and password, you will be directed to the routers configuration page. Each manufacturer has a unique default router address, and login credentials. The following table provides lists the default router address and login credentials for some of the main wireless router manufacturers. I have recently “protected” our home network. The linksys router is upstairs. One laptop works fine anywhere in the house. The other use to work just fine, however now continues to drop the signal every few minutes when it is downstairs. Do I have a setting, set wrong ? I have recently “protected” our home network. The linksys router is upstairs. One laptop works fine anywhere in the house. The other use to work just fine, however now continues to drop the signal every few minutes downstairs. Do I have a setting, set wrong ? My Kindle Fire will not connect to my router at home. Has no problem connecting anywheres else. Any comments. 398 queries in 0.467 seconds.